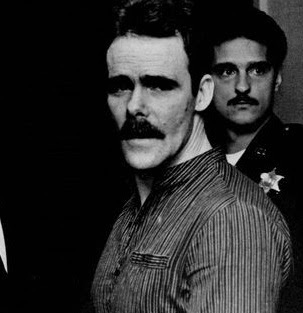 Joseph "Mad Dog" Sullivan (March 31, 1939-June 9, 2017) was an Irish-American gangster and Genovese crime family hitman. He started committing robberies at age 12, graduating to murder. 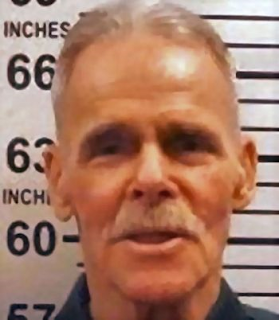 Sullivan carried out scores of murder contracts from the Five Families, and was eventually given three life sentences. After four years in Attica, Sullivan accomplished an impossible feat. He was able to escape from the notorious prison. He was captured a few weeks later in Greenwich Village, carrying a sawed-off shotgun. It is believed by the FBI that Sullivan murdered a total of 120 people for the Genovese crime family alone. 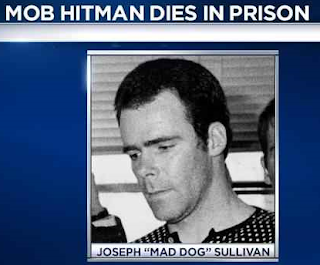 Sullivan allegedly earned the nickname "Mad Dog" from fellow inmates at Attica. 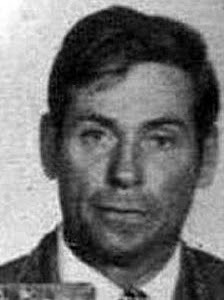 Winning parole in 1975, Sullivan began working for the Genovese crime family. He single-handedly executed 33 members of an Irish-American criminal organization headed by Mickey Spillane during the summer of 1976, which was half of Spillane's entire criminal organization. Sullivan was one of the Genovese crime family's most vicious, lethal and efficient hitmen. The FBI considered him to be a sophisticated and professional assassin that never made mistakes, always got the job done, and always killed his target. 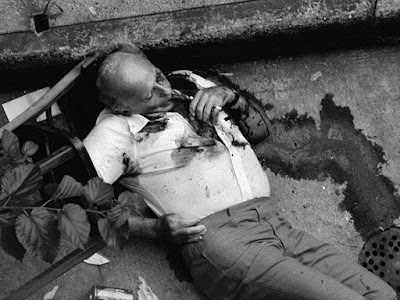 Michael J. Spillane was killed outside his apartment in Queens on May 13, 1977. Sullivan was linked to the slaying of Tom "the Greek" Kapatos. Another high profile intended target was Carmine "Cigar" Galante, head of the Bonnano crime family. For much of the summer of 1978, Sullivan tried to carry out the hit on Galante, but ultimately failed. The efforts of a team of hit men did what Sullivan couldn't the following summer—they shot Galante to death at a Brooklyn restaurant. The 78-year-old New York City native died in prison June 9, 2017. Sullivan was serving 87 years to life.